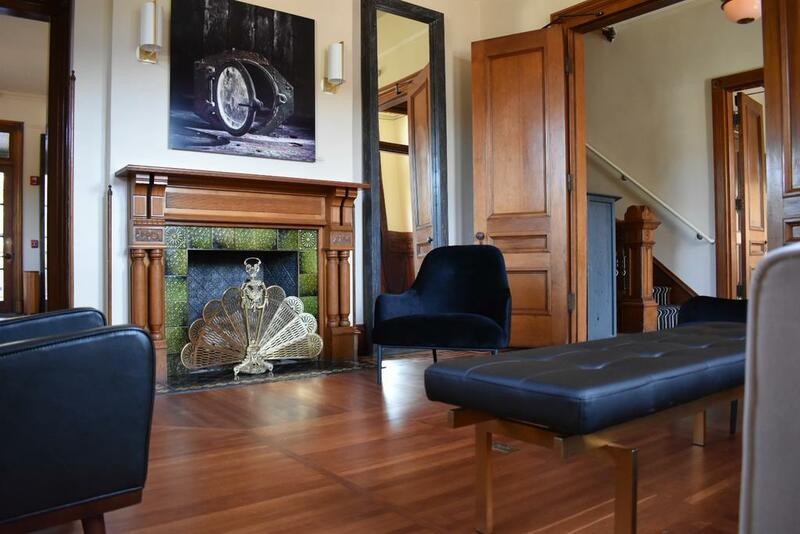 Located on 747 Congress Street in the historic Mellen E. Bolster House, The Francis is a smart, fifteen-room hotel designed around the history and culture of Portland. The Francis values attentive service, guest amenities and neighbourhood collaborations. Filled with art, craftwork and snacks by local purveyors. The Francis is a tribute to the man who helped design a new Portland after the fire in 1866 destroyed so much of the city. By 2016, his 1881 masterpiece at 747 Congress Street had been abandoned for over a decade, and was badly in need of repair. With the opening of The Francis, the hotel has capped a 2-year restoration project by re-introducing the Mellen E. Bolster House as an historic hotel, with modern amenities and meticulously preserved original detail. The building is now on the National Park Service’s Registry of Historic Places, ensuring its preservation for years to come. HotelSwaps is pleased to welcome The Francis as its newest member in Portand, Maine, USA.